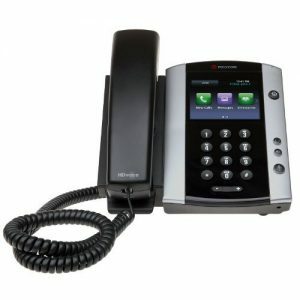 Business Phone System – Tel-Systems offers a variety of Services. We have trained and Certified technicians with expertise in Business phone systems, Networking, Cabling and IP Surveillance. Rest assured your installation will move smoothly and affectively without any interuptions. 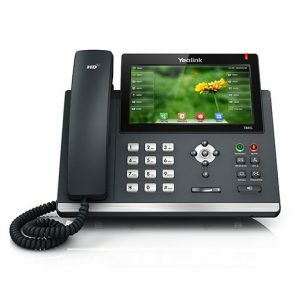 We carry most popular brands including Panasonic, Avaya, Nortel and Mitel. 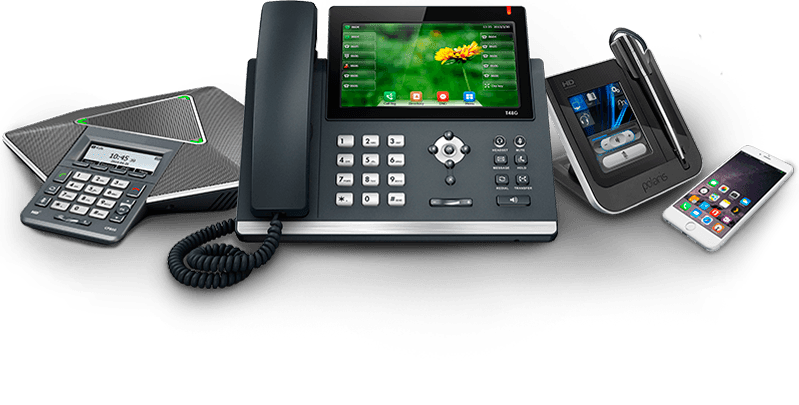 For our hosted Phones we carry many of the best brands the market has to offer including Polycom, Panasonic, Cisco, Aastra, Yealink and many more. Please see our list of phones under Products > Phones > Sip Phones. Our Award Winning Hosted Pbx Services is rated best in class and chosen by many of Canada’s Top Corporate Business’s including Medical, Law firms, Logistics and many small business’s looking for a full featured communications system but without the high cost’s these systems traditionally were associated with. Please speak to one of our sales staff or fill out our online Quote form today.